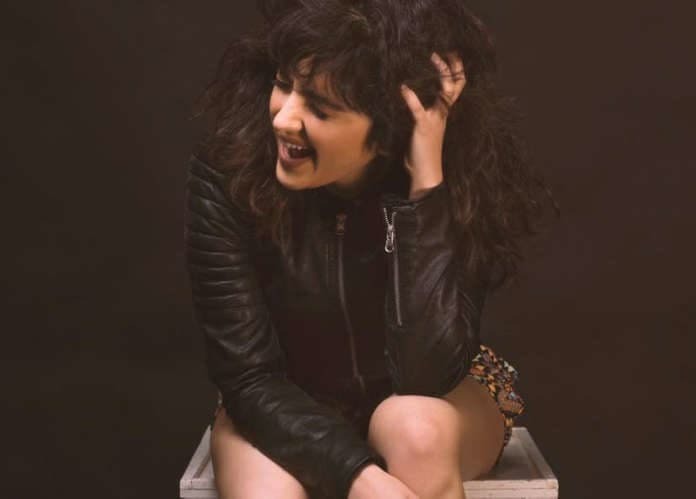 You might have come across the name of Shirley Setia before and wondered who is this beautiful girl, after all, fret not we have got you all the information you need. 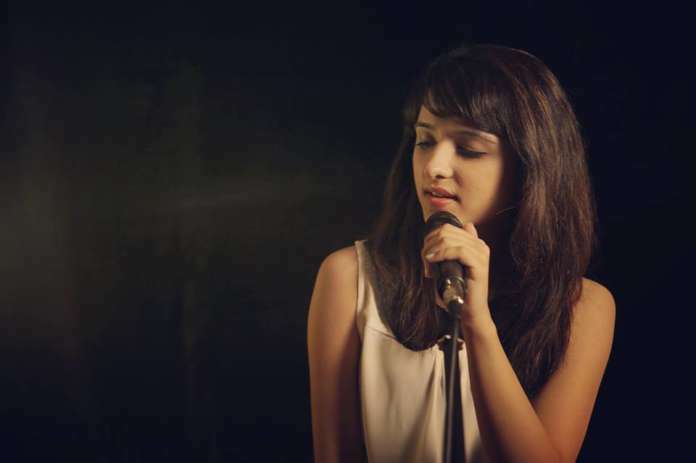 Here are the 15 things that you need to know about Shirley Setia- the girl with a mesmerizing voice. 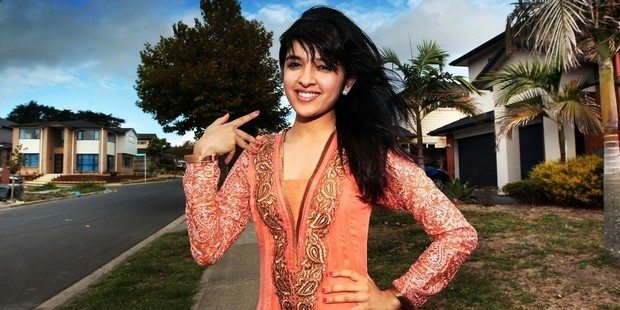 Shirley is a 21-year-old Indo-Kiwi singer, performer, and songwriter from Auckland, New Zealand. Her date of birth is 2nd July 1995. 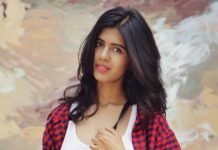 She is a YouTube celebrity and social media star with more than 6.5 lakh subscribers on YouTube, 2.2 million fans on Facebook and 689k followers on Instagram. Her family hails from Daman, India where she was born. When she was very young, her family moved to Dannemora, East Auckland, New Zealand. 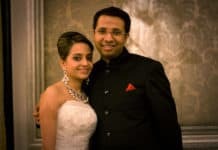 Her father Raj is a businessman. She has a younger brother named Shane. She is doing her Bachelor of Commerce from the University of Auckland. She is also a marketing and publicity intern at Auckland Council. Before being super famous, Shirley was an RJ on Radio Tarana with her regular show named ‘Showtime with Shirley’ airing every Sunday. 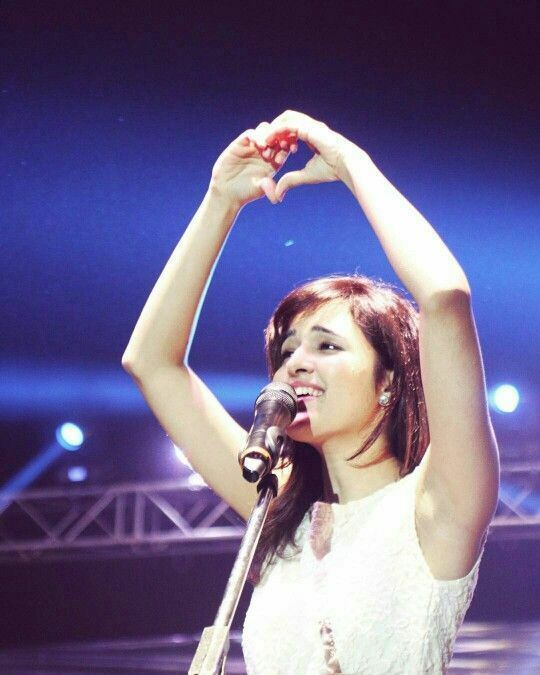 In a tweet reply, Shirley Setia said that here first live performance was the song – ‘Ik Tara’ from the Bollywood movie ‘Wake up Sid’ in 2011. 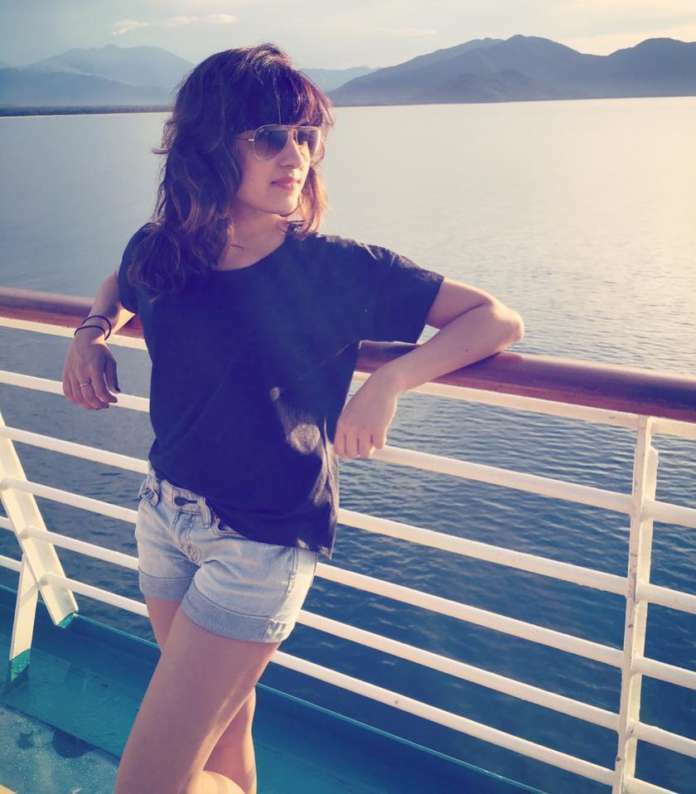 In 2013, major Indian music label T-Series ran a competition for which Shirley recorded a cover of the very popular Hindi songTum Hi Ho from her parent’s house in Dannemora. 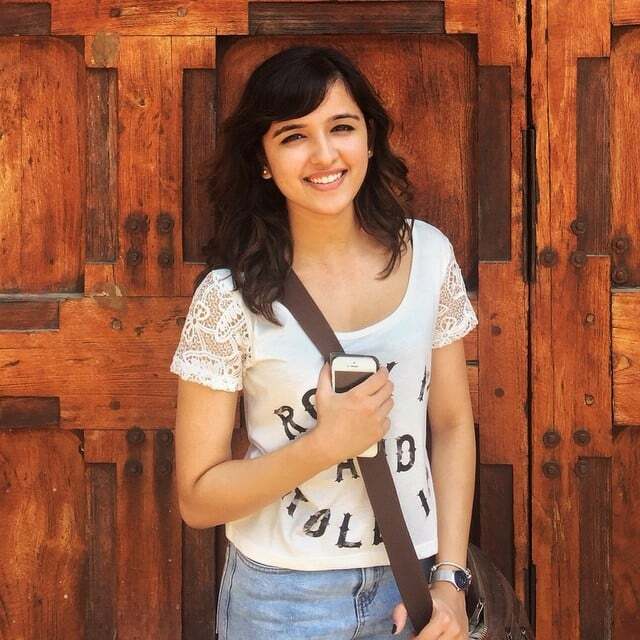 She not only won the competition amongst tens of thousands from around the world but have also gathered a lot of views for her YouTube uploads. 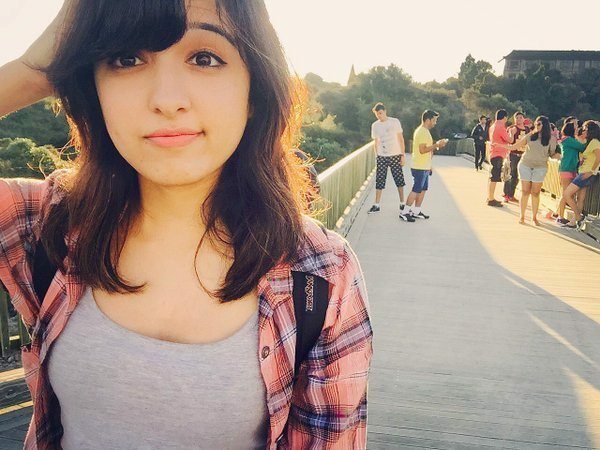 While recording the song for T-series competition, she was wearing pajamas. This video was uploaded on 19 April 2013 and becomes widely popular in very short span of time. She was lovingly called “The Pyjama Popstar” by The NZ Herald News for her appearance in the video. This video is still one of the Top 10 most viewed videos of her on her Official YouTube channel with 2.1 million views. 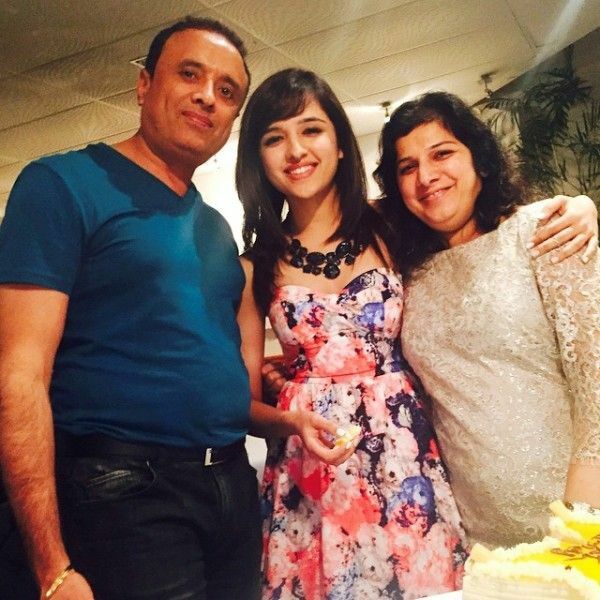 Shirley Setia is well known famous personality among teens and music lovers here in India. Her YouTube channel has crossed 6.5 lacs subscribers with 15 such videos which have individually received more than a million views. She created her Facebook on 21st May 2013 and as mentioned earlier, she has 2.2 million fans on Facebook and 689k followers on Instagram. 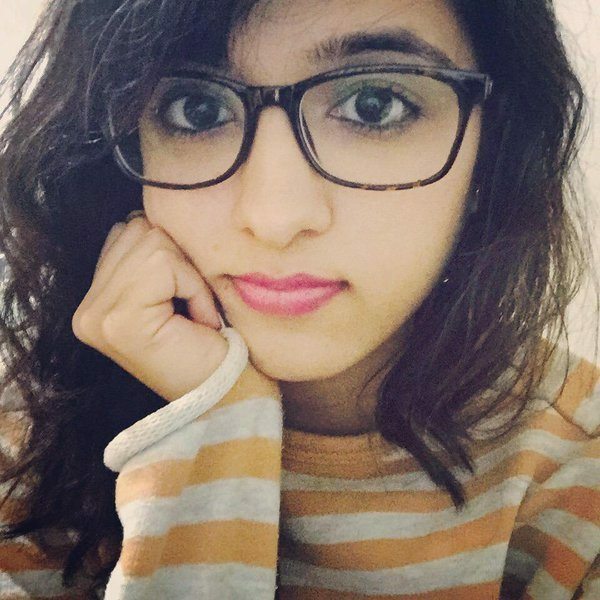 Her most popular till date is her cover song “Sanam Re” from the Bollywood movie “Sanam Re” which was actually sung by Arijit Singh. She uploaded this video on 9th February 2016 and it currently has more than 1 crore ( 10 Million ) views on YouTube. 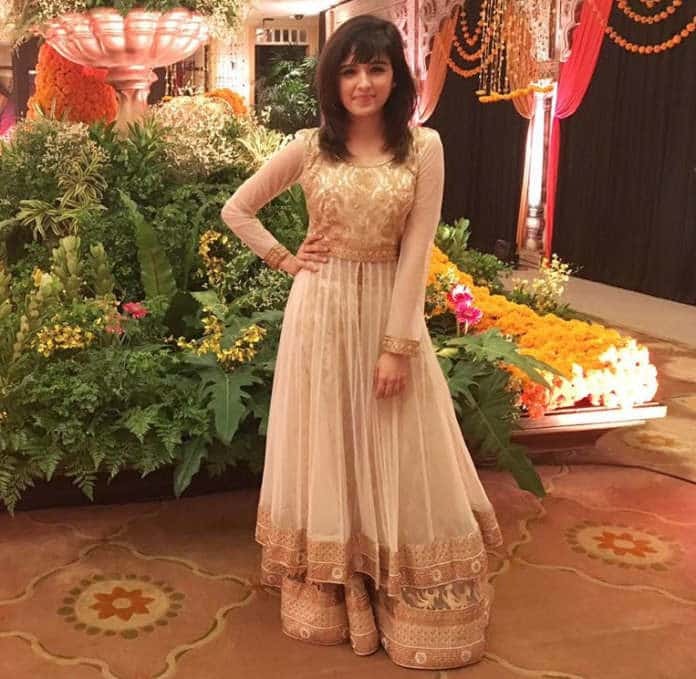 Shirley has confirmed herself to be a big fan of Asha Bhosle and KK. Setia has in fact made covers of a lot of their hit songs like Asha Bhosle’s Chura Liya Hai and KK’s Labon Ko. About Setia’s love life, all we can say is that her boyfriend would be really lucky to have her. Her love life is a mystery as of now. Setia does a lot of events which takes most of her time, but we hope that she does not miss out on the romance of the early 20s. 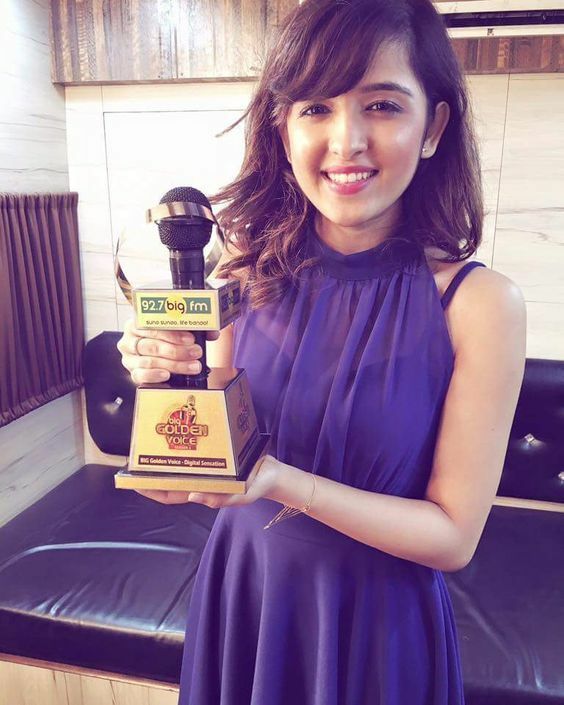 Shirley has won the BIG Golden Voice Award for BIG Digital Sensation along with Outlook Social Media Award for OSM Musician of the year. 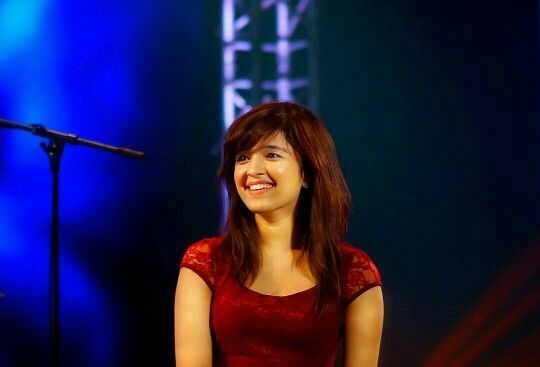 She was acknowledged as the ” New YouTube sensation of India ” by Hindustan Times. New Zealand TV Network TVNZ called her one of New Zealand’s Biggest International Artist. Her YouTube channel is one of the Top 5 most subscribed YouTube channels in New Zealand. 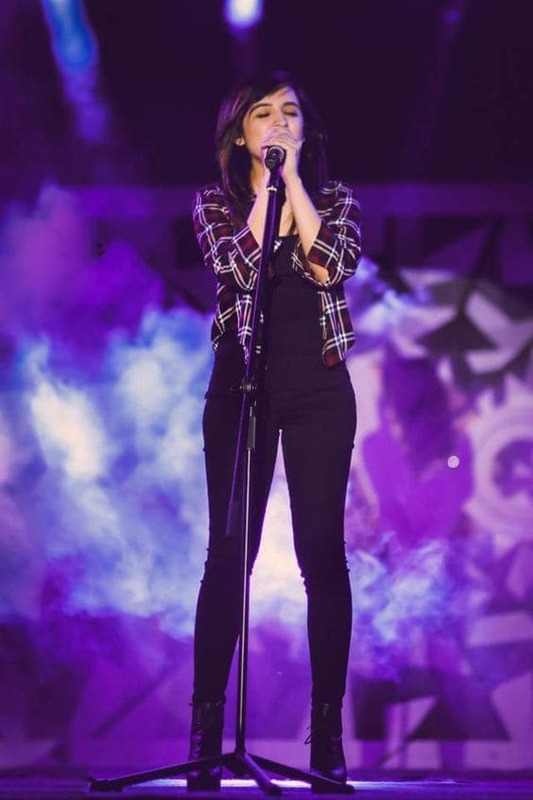 It was far beyond her imagination that there would be a day when she will not only be performing in YouTube Fan Fest but will also meet her YouTube idol Superwoman. On 1st March 2014, she wrote this on her Facebook page while waiting for Superwoman on the YouTube Fan Fest stage. 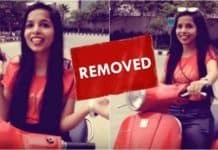 Exactly after two years, she herself was invited by YouTube as a “YouTube Creator” to perform live in YouTube Fan Fest held in Mumbai where she actually met Superwoman. Watch it below. 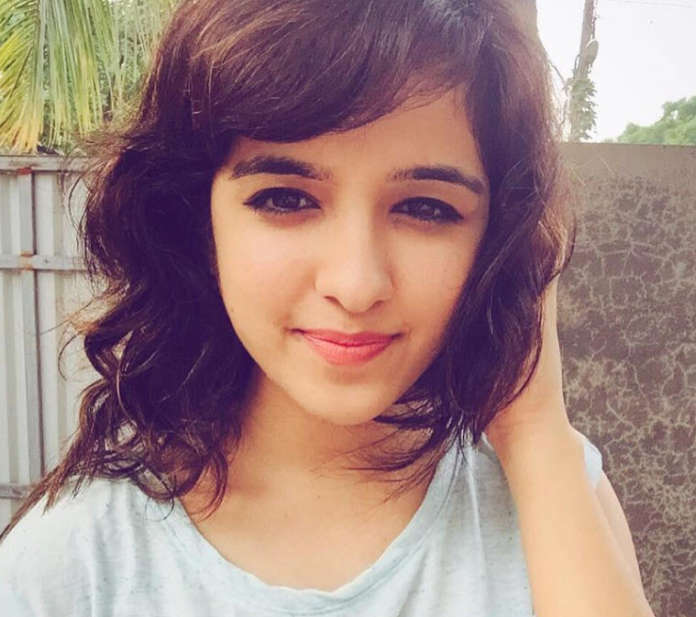 Shirley Setia has turned into a musical sensation at such a young age not just in New Zealand but also in India. Shirley hasn’t received any official training in music yet she is charming her way in the music industry, which is commendable. Shirley is a promising diva for all the millennials out there who are aspiring to choose music as a career. 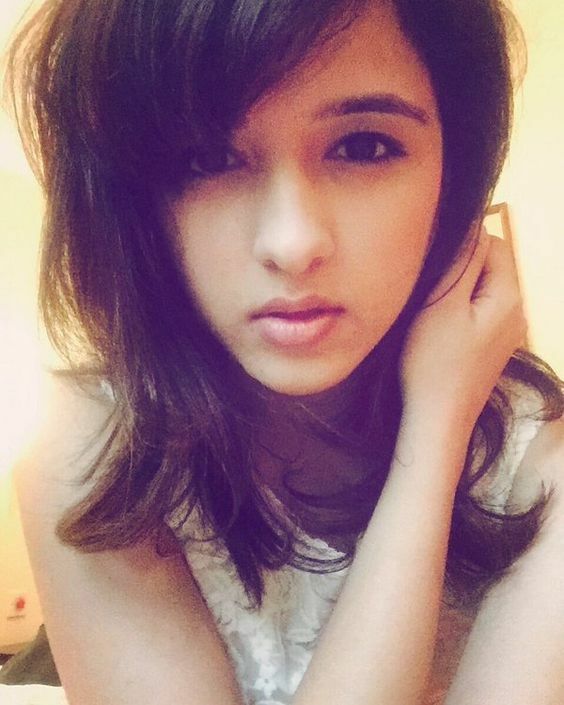 Check out Shirley’s YouTube channel here and tell us how do you like her in the comment section below.